Our modern and spacious facility is designed with your pet's comfort and safety in mind. 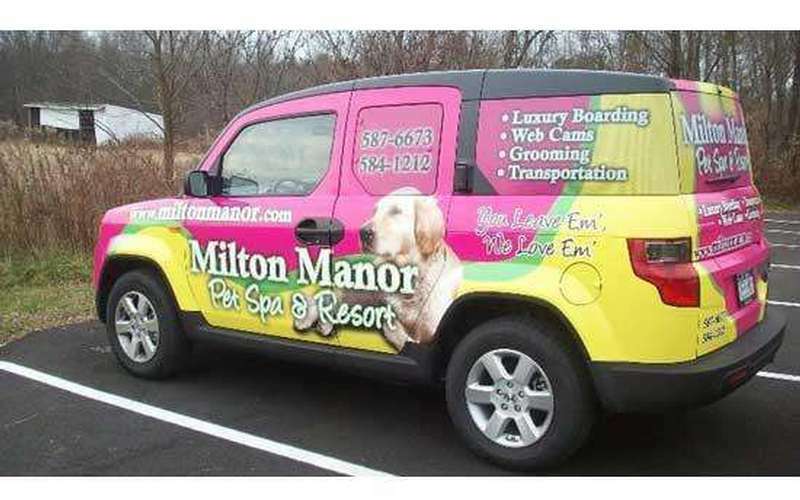 We are pleased to offer our pet owners access to the Milton Manor Pet Spa & Resort Cam. Now you can visit your pet via infared cameras 24/7/365. 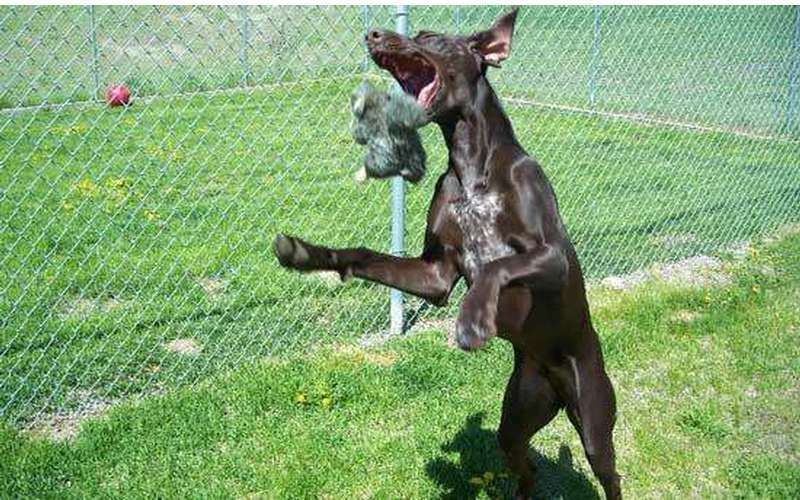 We are committed to providing a healthy and fun environment for your pet. Choose a regular or luxury suite for your canine where "room service" is standard! All of our room options are designed for your pet's rest and relaxition! We also have bathing and grooming for both cats and dogs as well as professional pet styling and nail care. 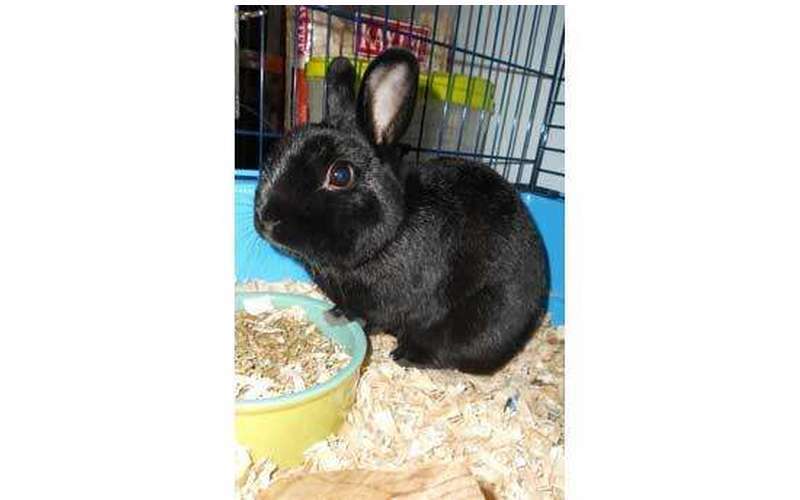 If you are the owner of an exotic pet, we are able to accommodate almost any type of animal. Please feel free to call us with any questions - we look forward to providing you with the very best in pet care and services. We offer Transport in style, ask about it! Check out all of our pictures on our Facebook Page!